Vietnam’s international arrivals rose substantially in March, principally thanks to an influx of Chinese and South Korean holidaymakers. 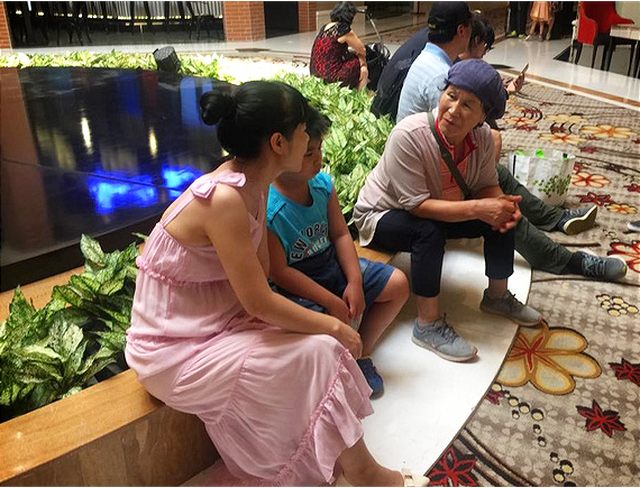 More than 454,000 Chinese nationals spent their holidays in Vietnam last month, up 52.6 percent compared to the same period last year, according to the latest data from the Vietnam National Administration of Tourism. South Korea arrivals to the Southeast Asian country also jumped 67.4 percent year on year to 273,000. Numbering more than 1.34 million, tourists from both China and South Korea yielded an increase of 33.6 percent compared to March 2017, accounting for the largest share by country of arrivals in Vietnam. In the Jan-Mar period, Vietnam’s tourist numbers topped 4.2 million, representing a healthy 30 percent rise from a year earlier. Vietnam received a record 12.9 million international visitors in 2017. The rise in international arrivals was attributable to the Vietnamese government’s policy conducive to visa application and convenient direct flights. But industry insiders are concerned that Chinese arrivals being on the upswing does not necessarily translate into proportionately expected financial benefits. A large number of Chinese visitors traveled to Vietnam on ultra-cheap tour packages known as zero-dollar tours, in which they bought at shops that evade paying taxes. This prompted a local government to implement a crackdown. Facilities at many tourist locations across Vietnam are poor, which is compounded by illicit practices like price gouging and counterfeit goods trading.